amber love: Imi in Pink || My sister's new blog! Imi in Pink || My sister's new blog! 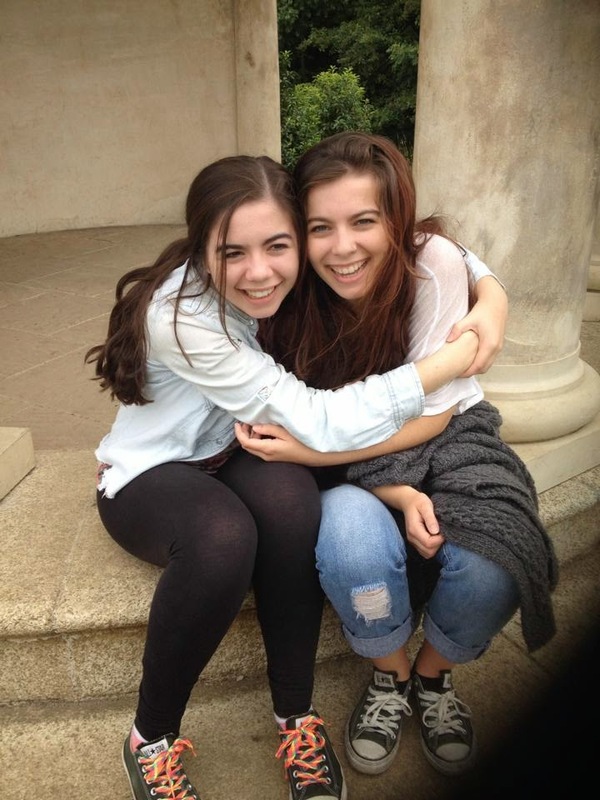 You might have heard by now that my younger sister, Imi, has started her own blog! It's called Imi in Pink and I think it's gonna end up with a similar feel to mine... pink, lifestyle, outfits, travel, books... we have a lot of the same interests but very different taste within those interests! We wear very different clothes (despite her stealing mine all the time! ), we read entirely different books (but share extreme love for Harry Potter), and are just generally quite different. 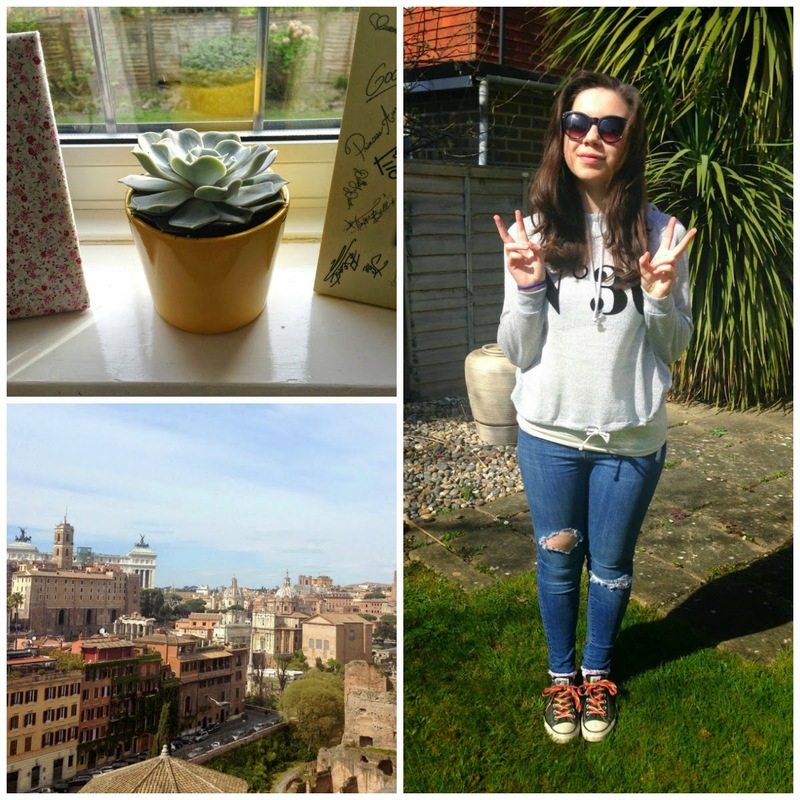 Photos from Imi's blog, she's already got quite a few posts up! I was going to e-mail her with some questions but I decided I would just tell you about her *Imi screams NO as she reads this* hehehe. 2. She doesn't like sharing her stuff with me but my cupboard is free game for her! ;) I see her instagram posts in my old room and wearing clothes I left, she has enough of her own to start a shop though! 3. She does not like planes. She always gets travel sick so she's really not keen on it! But she perseveres (obvs you can see from the photos of Rome!) so our family have been on some fab holidays together! 4. Surprisingly for a person of her age... or anyone really... she is never on facebook. I mean never. And all the posts on her wall are from me. Which she never replies to.